Brick PBA Local No. 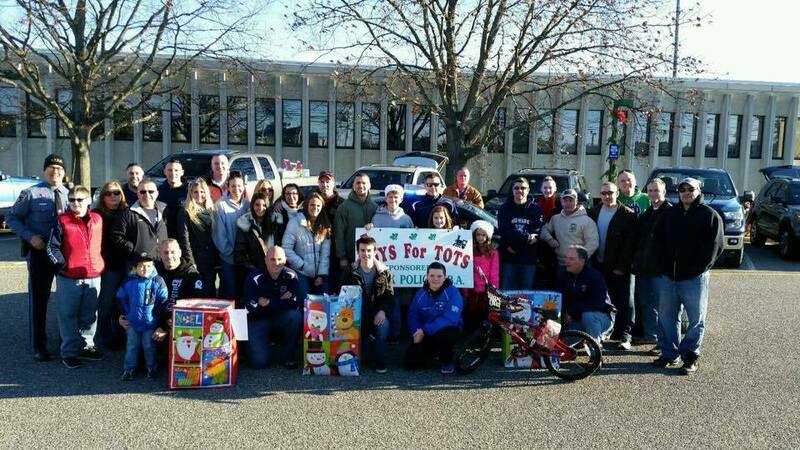 230 is currently accepting donations for its annual Toys for Tots program, organizers said. The collection, which is part of the U.S. Marine Corps Reserve Tots for Tots Program, will be distributed to families in Brick Township in need of toys for the holiday season. Anyone interested in donating toys can do so by dropping them off at the Brick Township Police Department, 401 Chambers Bridge Road, Brick. With the exception of stuffed toys, Brick PBA is accepting donations of new and unwrapped toys appropriate for children ranging from infants through middle school, for example: board games, toy cars, athletic balls, bicycles, etc. Anyone interested with questions contact Ptl. Joseph Riccio at Joseph.Riccio@brickpd.com or message via the department’s Facebook page.